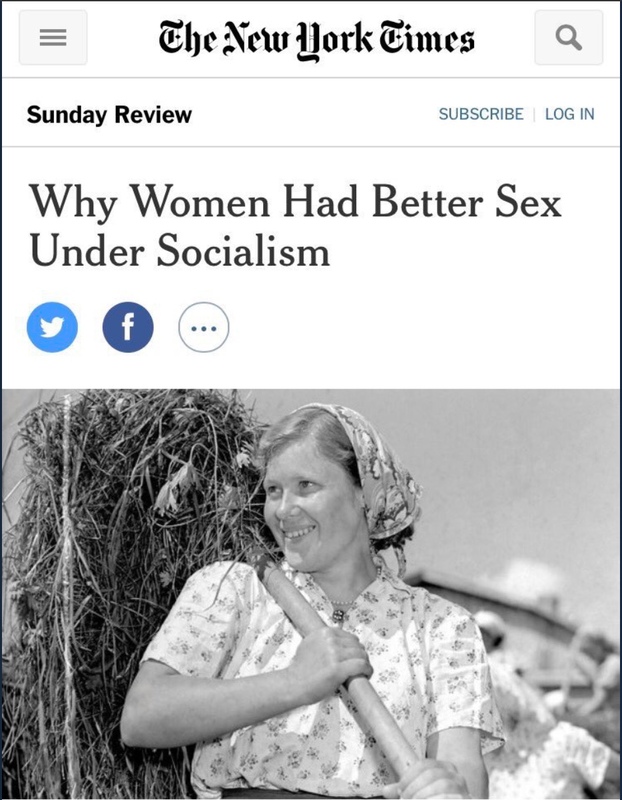 When did the New York Times get taken over by the National Lampoon? It happened so slowly I didn’t even notice. 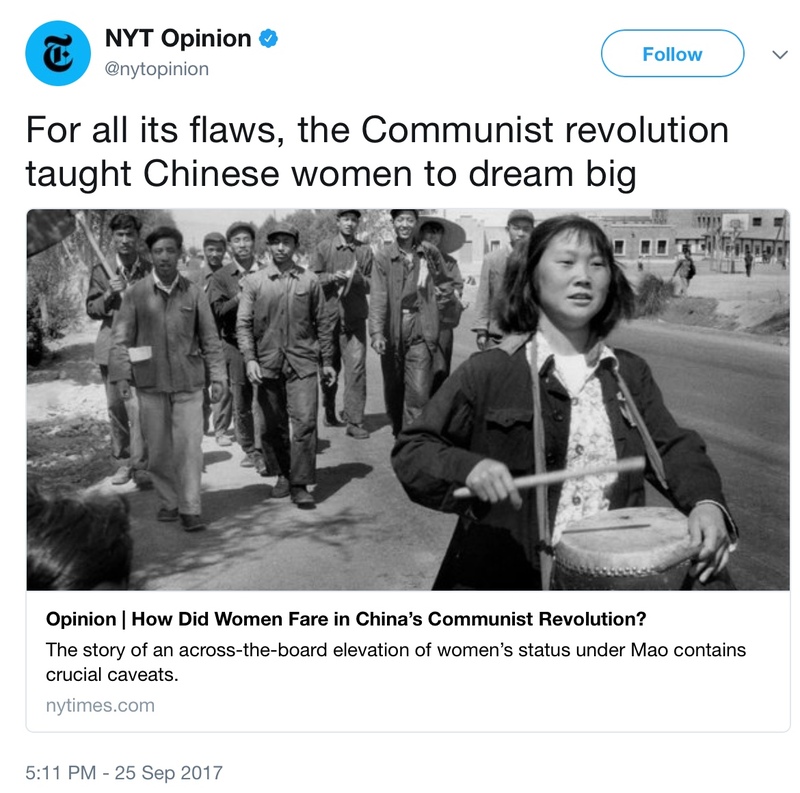 Memo to the Times: I suspect the “big dreams” of Chinese women was an end to Communist tyranny, which wasn’t just a “flaw,” but its essence.